I have worked with some bloody difficult and outright annoying people in my time, including a woman who would lurk outside toilet cubicles to listen out for people using their mobile phones. She had no real authority in the business, but had simply never grown out of the thrill of telling off people. Or making sneering comments about people’s eating habits/photocopier use/physical appearance etc. etc. Frustrated creatively at this time in my life, I managed to channel my quiet repulsion for her into a short sci-fi horror story where a character based on her was really a blood-sucking alien insect who had spun a hideous web in one of the meeting rooms. As an added – and admittedly pathetic -‘sod you’, I wrote the story using the notes app on my phone. On the loo. During snatched moments of company time. Thankfully, I now work with a genuinely lovely bunch of people and feel fulfilled enough to put my ham-fisted horror fiction skills to one side for now. However, even during times when I have felt like passive-aggressively leaving someone out of the brew round, it would never – ever – for one moment occur to me to spike a colleague’s drink with hallucinogenic drugs in a bid to dispel ‘negative energy’. The 19-year-old from Missouri admitted to spiking two of his colleagues’ water bottles – and a third’s coffee cup – with LCD. His intentions had reportedly been to ‘mellow out’ the working environment. The unnamed teenager was caught out after two of the employees became sick and dizzy without understanding why. They were rushed to hospital and their manager contacted the police. Fortunately, the victims were reportedly found to feel alright once the effects of the drug had worn off. Following his confession, the suspect was arrested by police officers. However, charges will be filed only after a complete lab test on the substances found in the drinks. 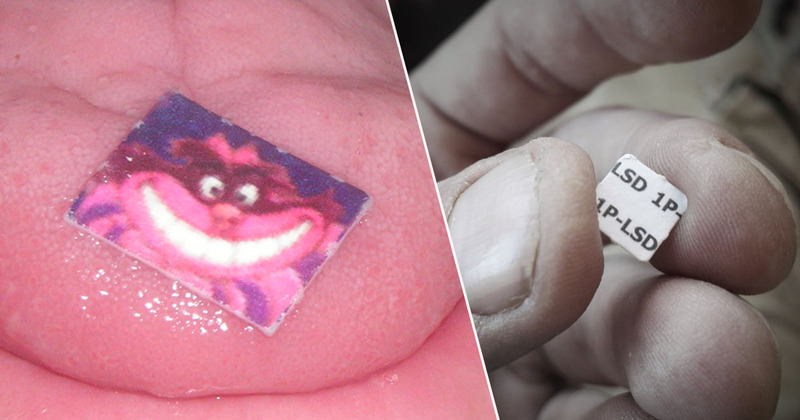 Should the beverages test positive for LSD, the suspect could be charged with the possession of a controlled substance, as well as second-degree assault. a 19 year old kid in Missouri got arrested for putting LSD in his coworker’s water bottles during work because – and i quote: “they had negative energies”. Seriously. Try ice-breaking Friday beers, and trust exercises, if you absolutely must. But don’t use LSD as a means of getting rid of ‘negative energy’ in the workplace.